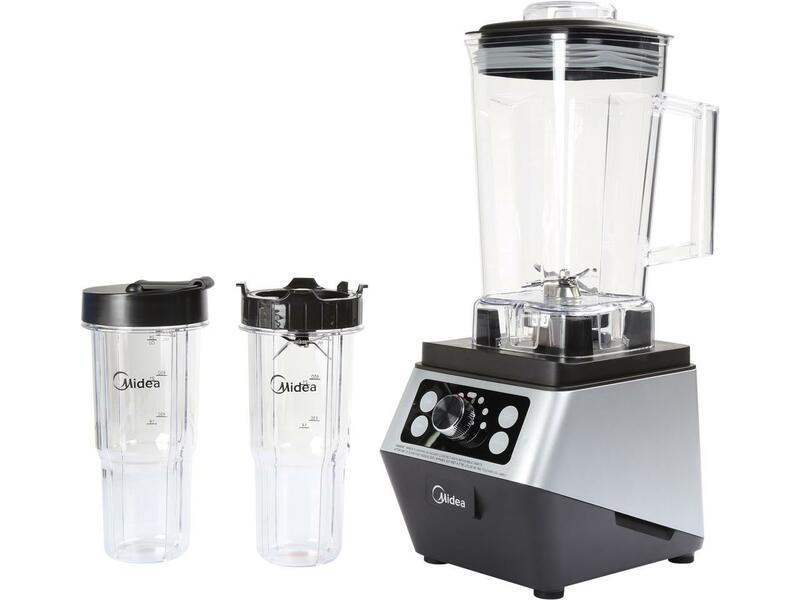 **75% OFF Midea High Speed Blender with CyclonBlade System 1400 Watts, 30,000 RPM MBL17HS from Newegg. Coupon Code: No Code Required. Price: $49.99. Discount: $150. Categories: Small Appliances, Sponsored. Coupon Rating: 4.4 Stars out of 5. Store Rating: 4.8 Stars out of 5. Coupon Recommendation: Strongly Recommended. Available Until: Not Specified. Thoughts: Deal Score 85 out of 100.